Children have been having fun riding tricycles for hundreds of years. 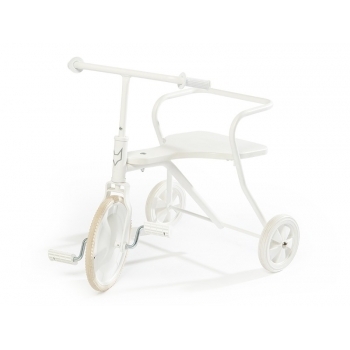 A good quality tricycle can be passed on through generations as a family heirloom. 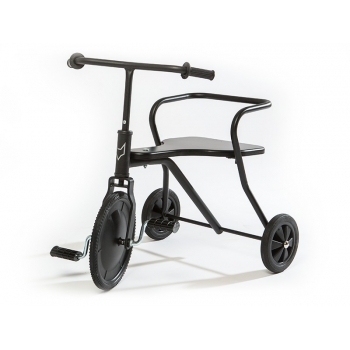 The best tricycles are distinguished by their simple design and robust build quality. 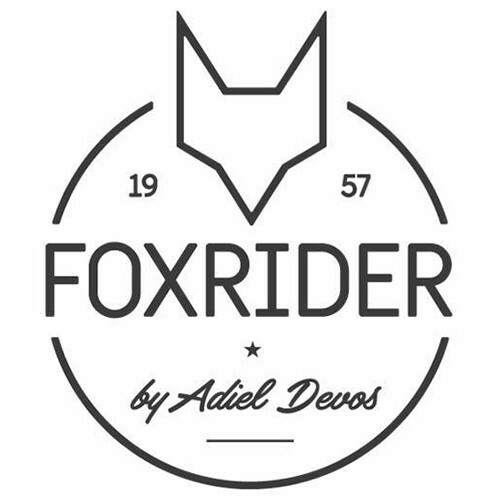 In 1957, Adiel Devos set out to create the first generation of tricycles that would bear his family name; the 'Foxrider' was born. The 'Foxrider' soon became an important part of the MetaFox Group. In 1971, Frans Devos started developing new product lines in cycle accessories, especially the expanding market for child’s seats and further designs and fun colours were produced. Today the Foxrider retains its style heritage whilst perpetuating the timeless values of quality and fun that have been the hallmark of its success - Quality and fun, made in Belgium.